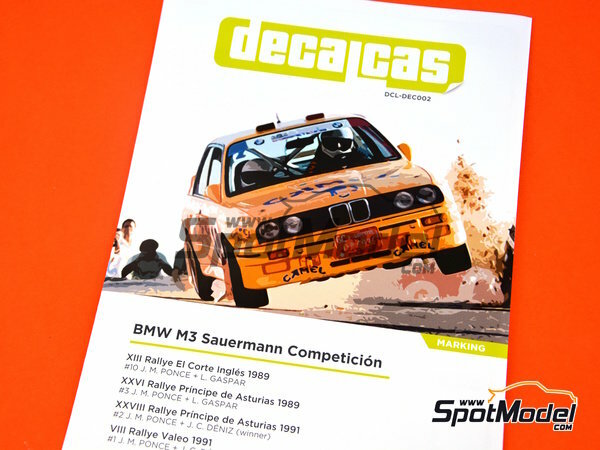 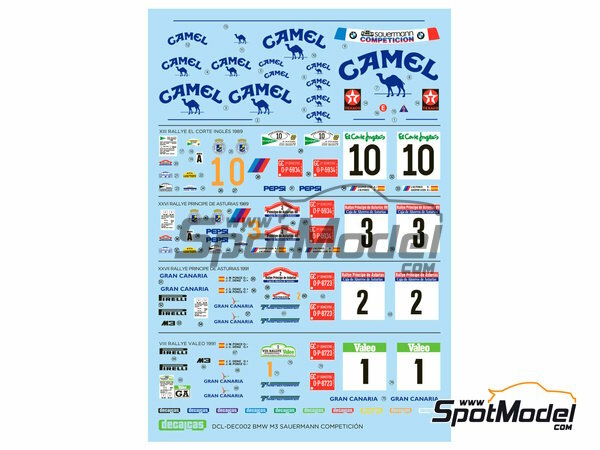 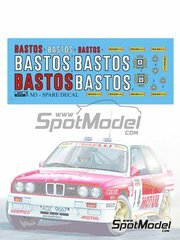 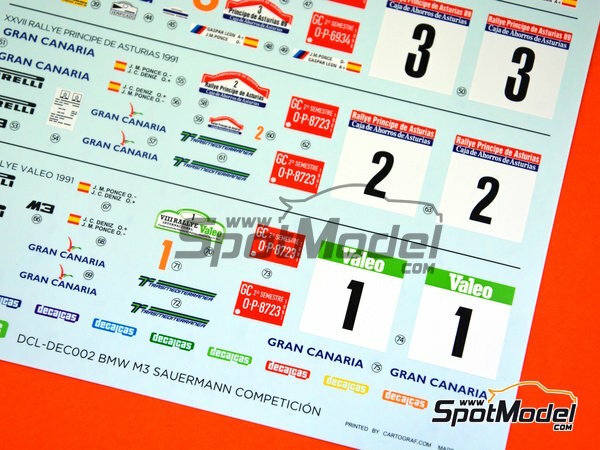 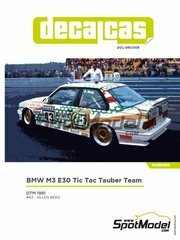 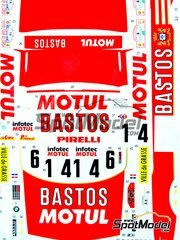 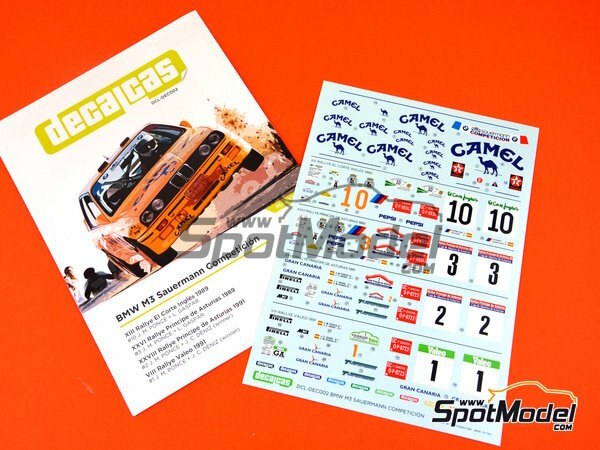 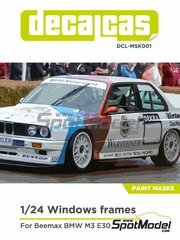 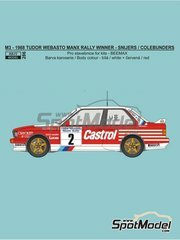 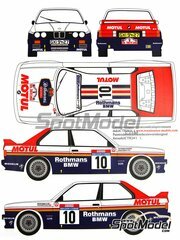 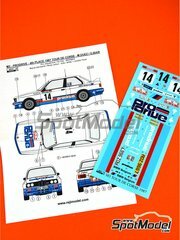 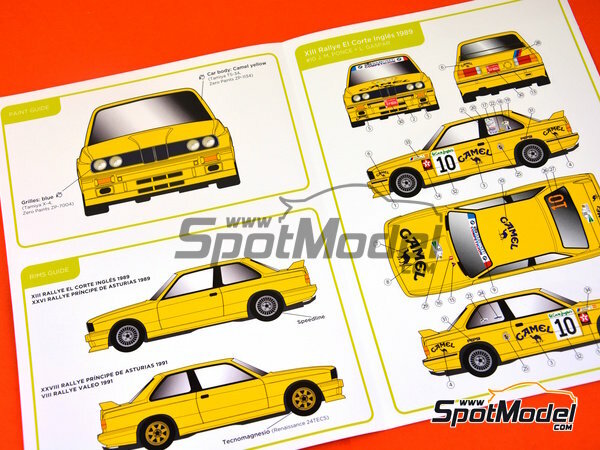 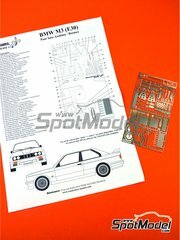 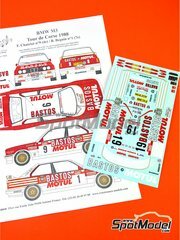 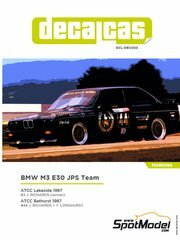 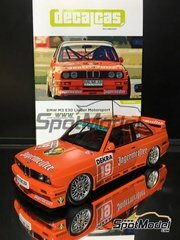 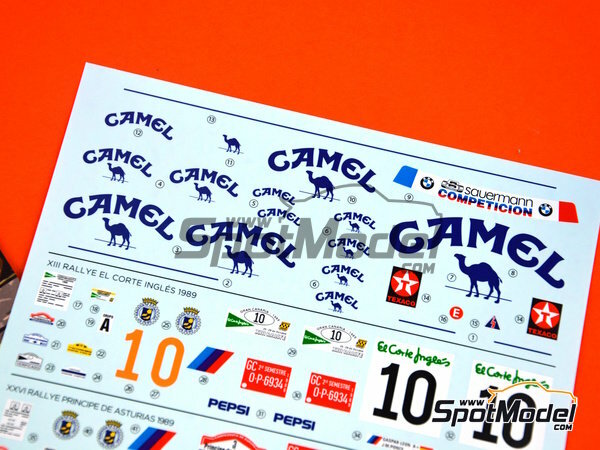 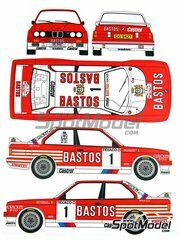 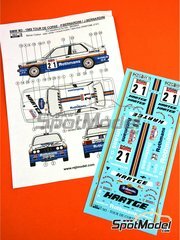 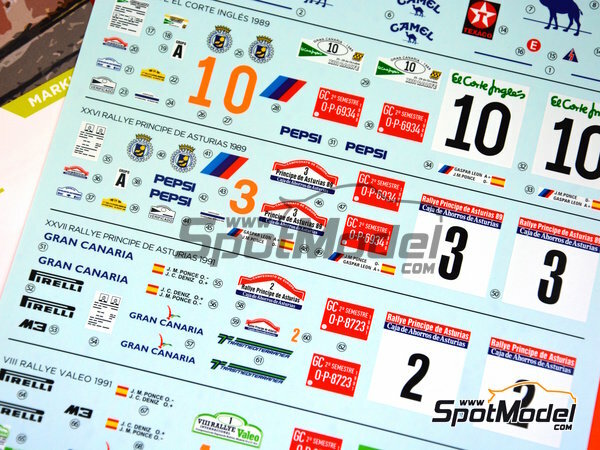 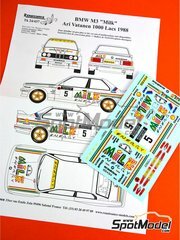 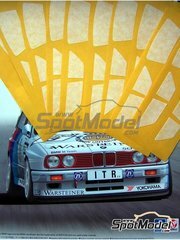 A really comprehensive and impressive decal sheet that will allow you to recreate Jose Maria Ponce's most memorable races at the wheel of the BMW M3 E30 sponsored by Camel. 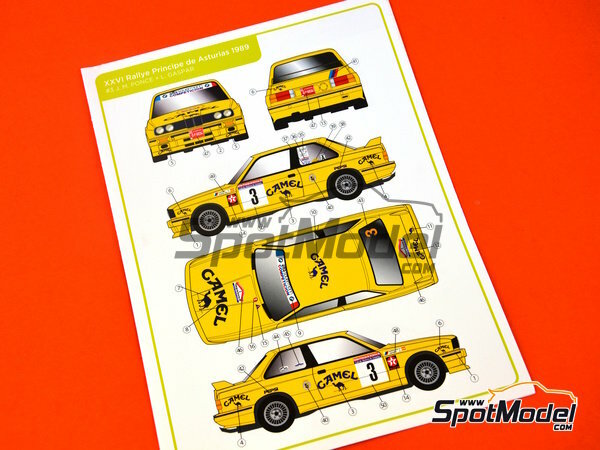 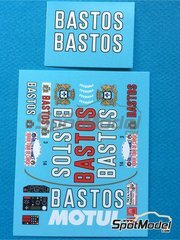 The decal is printed by Cartograf. 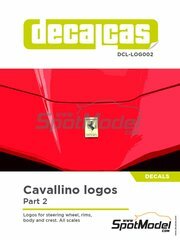 Manufactured by Decalcas in 1/24 scale with reference DCL-DEC002. 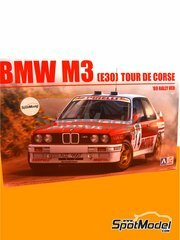 Raced at the El Corte Ingles Rally Islas Canarias, the Principe de Asturias Rally and the Valeo Rally in 1989 and 1991. 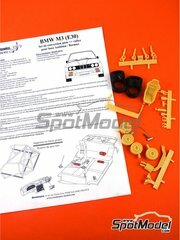 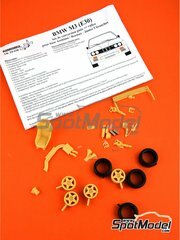 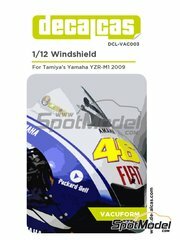 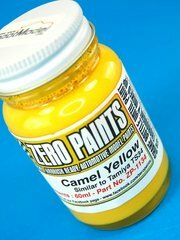 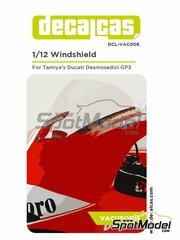 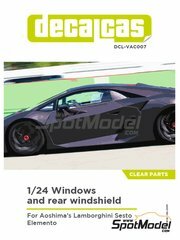 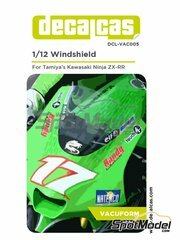 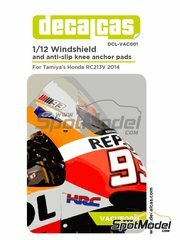 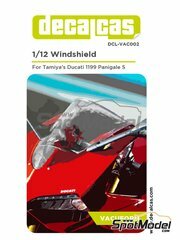 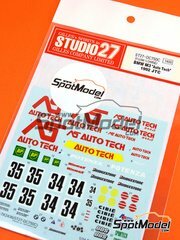 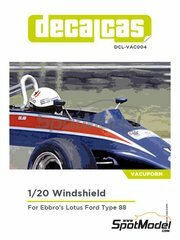 To be used with Beemax Model Kits references B24007, Aoshima 098196, B24016 and B24019, or Fujimi references FJ125725, 125725 and RS-17. 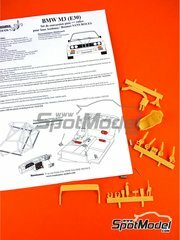 Package measures 210 mm x 160 mm x 1 mm (width x depth x height), weighting 28 g.
Featured in newsletters 243, 246, 252 and 254. 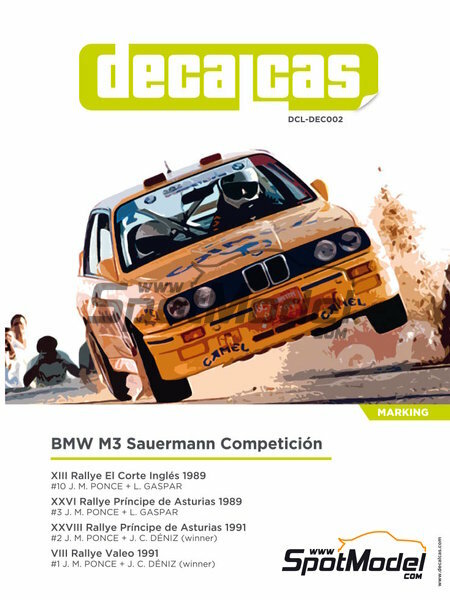 Four races in which the Canary Island pilot José María Ponce showed his skills at the wheel of the BMW M3.